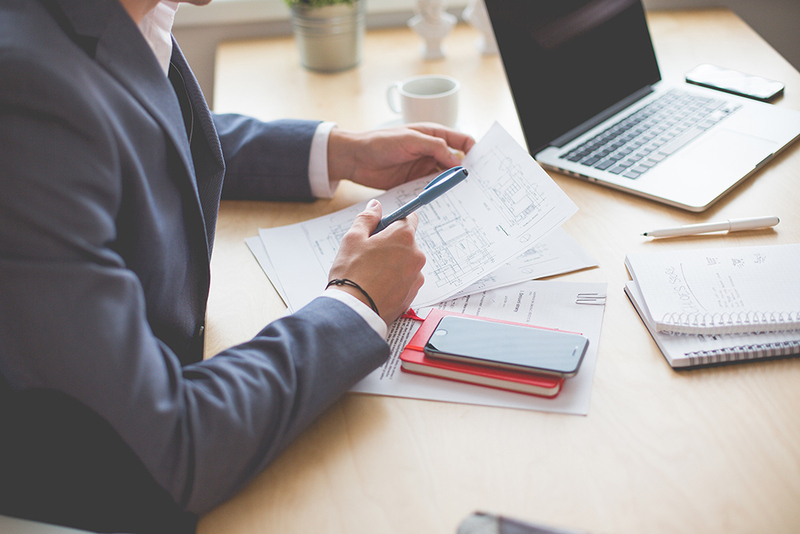 The future of a startup often depends on raising funding from angel investors. At Leapfunder, we organize numerous events where founders have the opportunity to meet investors face-to-face and learn how to pitch their idea successfully. After you got your pitch right, it’s time to go knocking on a lot of doors and raise sufficient funding to execute your idea. 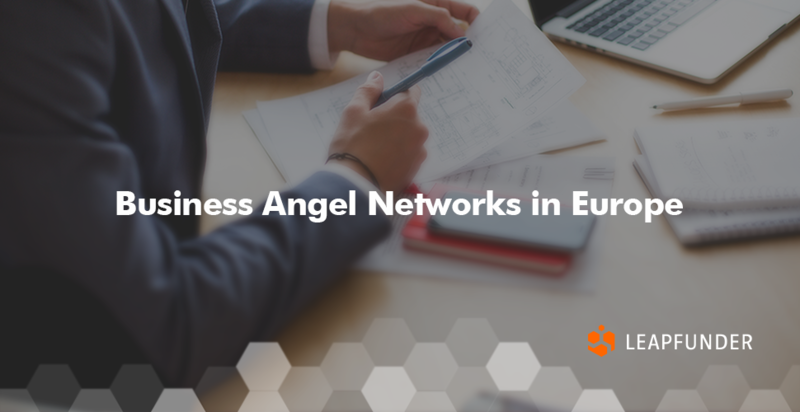 You may want to consider also reaching out and making a connection to some of the top business angel networks in Europe. 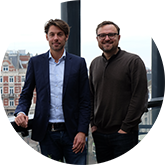 BAE call themselves the ‘Voice of Angel Investing in Europe’. They represent European Business Angels’ Federations & Trade associations and their objective is to create a connected ecosystem for angel investing across Europe, promote the growth of the angel market and raise awareness of angel investing to individuals with the capacity and ambition to invest, bringing both finance & experience to startups. BANN is the Dutch federation of business angels’ networks and represents over 2500 angel investors. They provide workshops, meetings & trainings and consider themselves ‘matchmakers’ between young entrepreneurs and angel investors. UKBAngels is the national trade association representing angel and early-stage investment in England, Wales and Northern Ireland. Together with strategic supporters and sponsors representing key players in the financial community, they are working on raising awareness and promoting angel investment as an asset class for individuals with the financial capability and experience to invest in the growth of early stage businesses. Started as an idea between two childhood friends, Angel Investment Network now has 30 branches extending to 80 different countries and over 570 K registered members. This year, they went a step further and launched their first accelerator program called AIN LABS which provides early-stage startups with access to mentors, investors, connections, and overall entrepreneurial community. ESADE BAN is a Spanish business angel network promoted by ESADE Alumni’s Entrepreneurs and Investors Club. Its mission is to advance entrepreneurship and investment in Spain by recruiting, educating and coordinating business angels as well as boosting new companies & those in the early stages of growth. Last, but not least, Angel.co is a website for startups, angel investors & job-seekers looking to work at startups, whose mission is to democratize the investment process. It was founded in 2010 as an online introduction board for tech startups that needed seed funding and has grown into one of the greatest online platforms throughout the world. Last month, they received $400M in funding from CSC Venture Capital which will bring their game to an even higher level. If you know of another business angel network that should be on this list, let us know and we’ll be more than happy to update it and make it more valuable for startups.